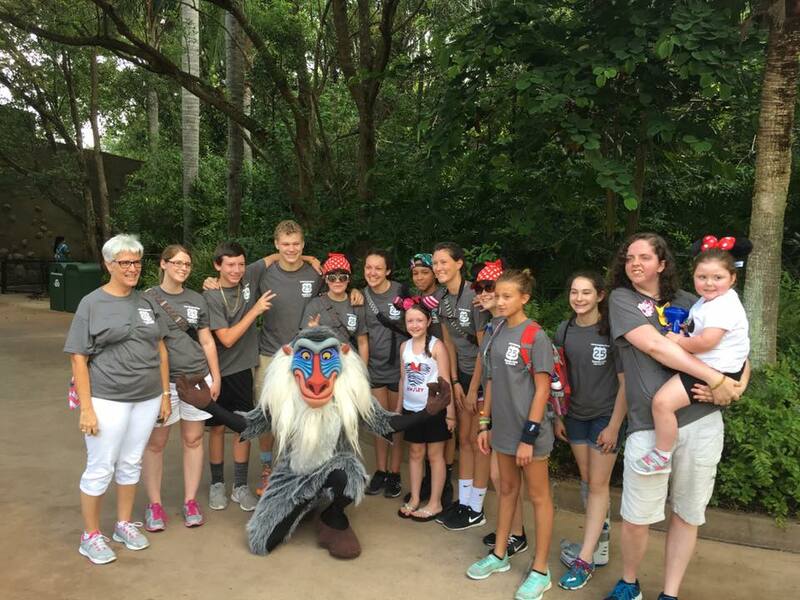 At Fairview Baptist we have many exciting things for students in 6th -12th Grade! We are preparing each young person for the ministry God has prepared for them! 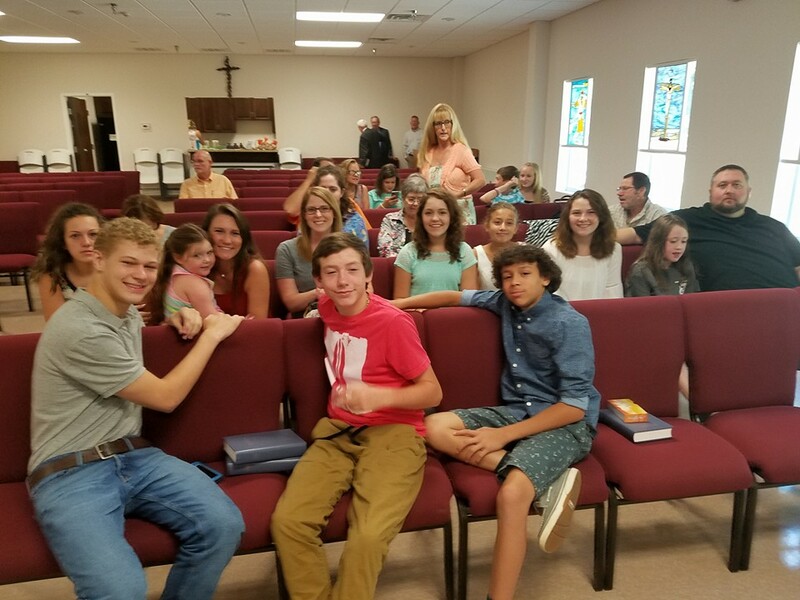 God is raising up an army of young believers for His glory at Fairview Baptist! 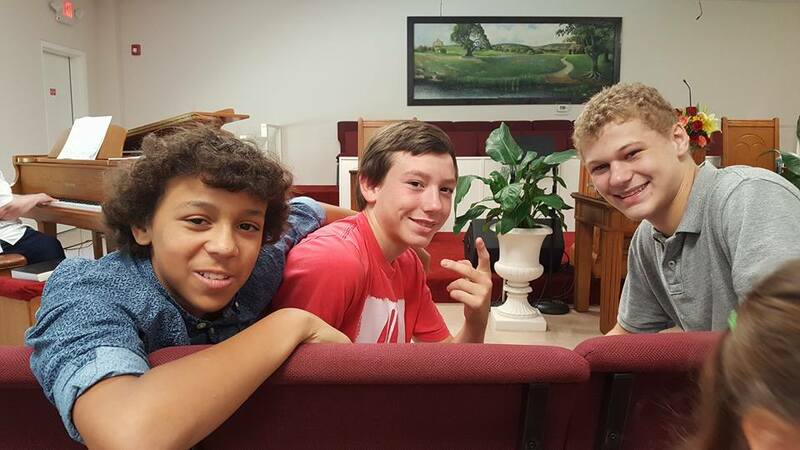 On Wednesday night's from 7-8 p.m. our students meet for Bible study. They are being equipped to serve the Lord Jesus in relevant ways and are learning what it means to be a disciple of Jesus Christ!